Remember! | Forgot your password? Leave your opinion on electronic services agency "Uzstandard"
Koshrabat district of Samarkand region consists of a hilltop of lowlands, far from the regional center. In the district, viniculture is widely available and the next location was at the "MADAD AGRO TOMORQA XIZMATI" enterprise. As we reported earlier, in the Samarkand region the international seminar «The benefits of implementing the GLOBAL G.A.P standards» continues. On February 18, 2019, Uzstandart Agency, Deputy of General Director J.Shukurov met with the Turk Standards Institute (TSE) Deputy General Secretary Etxam Kaya. 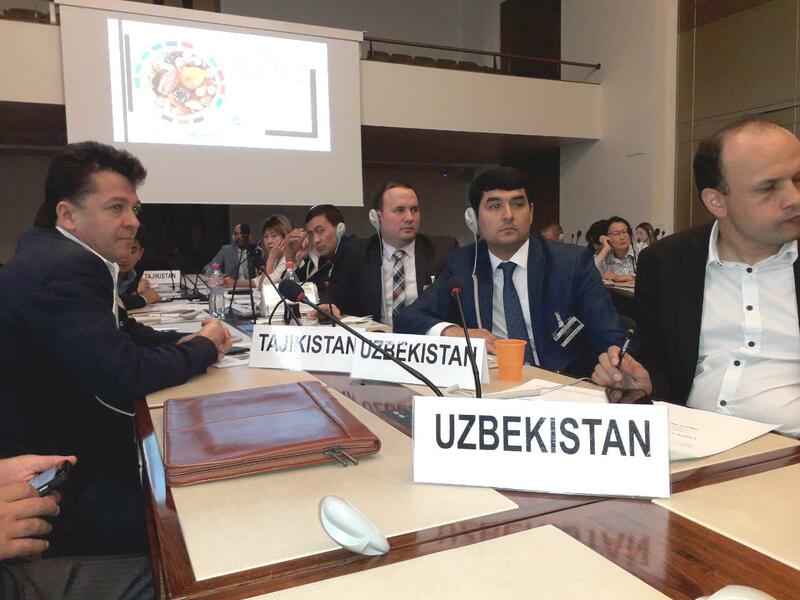 Uzbek National Metrology Institute pays special attention to international cooperation. Employees of the laboratory of the National Institute of Metrology, specializing in metrological control of medical equipment with a measuring function Sh. 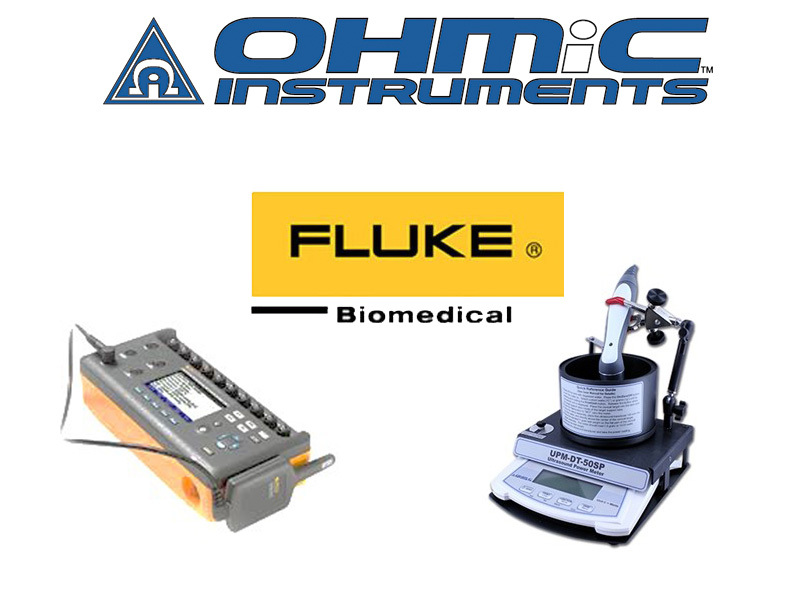 Ismatullaev, A. Babazhanov, T. Sherdilov and R. Asanov participated in a training seminar in Almaty, the Republic of Kazakhstan, at Fluke Biomedical and Ohmic Instruments who cooperate with the CIS countries. 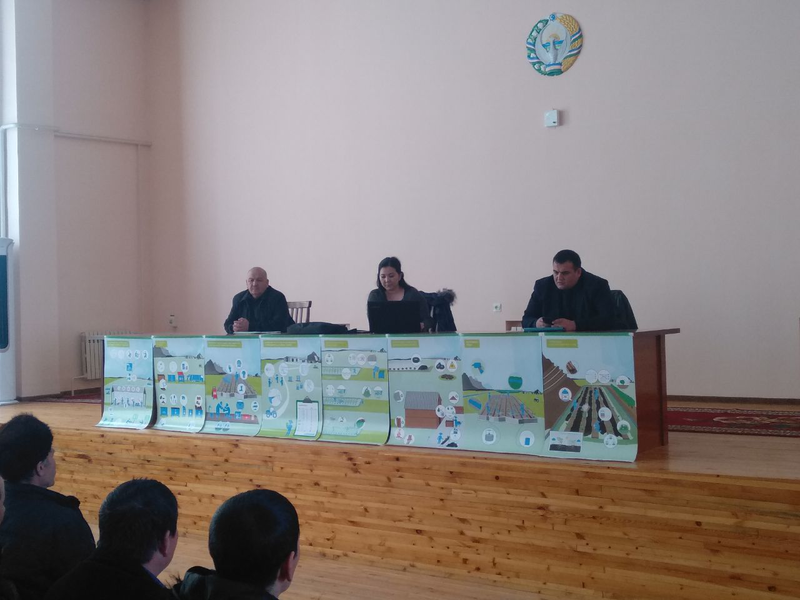 In Dustlik and Gallaorol districts of the region, seminars were organized with the participation of the State Enterprise of the Djizak Center for Testing and Certification, as well as entrepreneurs and farmers in the region. Previously, BSN and UZSTANDARD had collaborated in the field of standardization and conformity assessment through the MoU in 2011 and ended in 2017. In the new MoU, not only the fields of standardization and conformity assessment were worked out, but also metrology. In addition, future cooperation will include articles on halal. A full list of ILAC and IAF member organizations has been formulated. 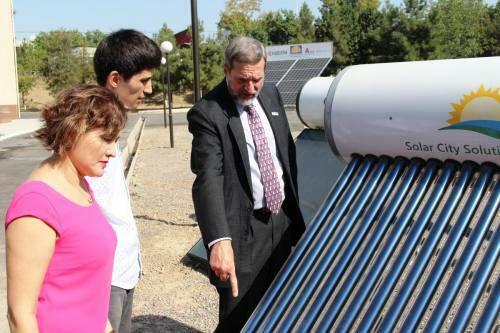 The Scientific practical conference: «Approaches to the development of electric power sector in Central Asia under high renewable energy penetration scenarios» was successfully held on August 10-11, 2018 in Tashkent, Republic of Uzbekistan at the Physical-Technical Institute SPA “Physics-Sun” Academy of Sciences of the Republic of Uzbekistan. 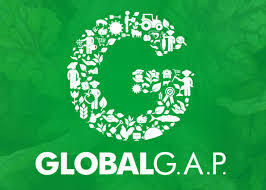 To help to export your agriculture products to EU market, “Uzstandart” agency made a list of worldwide Accreditation and Certification Bodies approved by GLOBAL G.A.P. Sixty-fifth session of the Specialized Section on Standardization of Dry and Dried Produce and UNECE International Symposium on Nuts and Dried Fruit for a Sustainable Future. 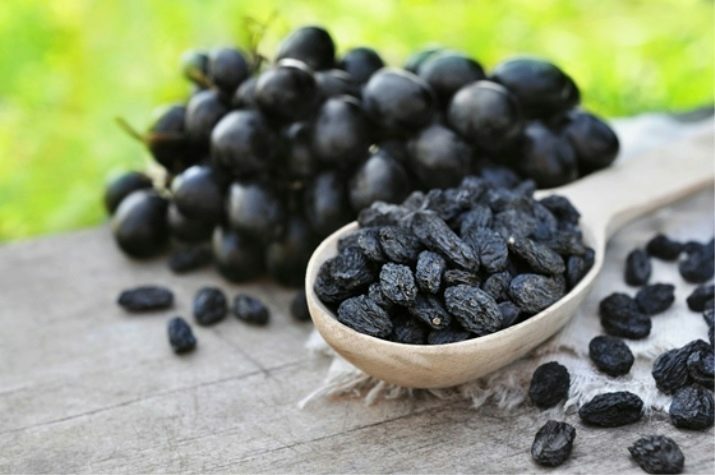 On June 25-27, Sixty-fifth session of the Specialized Section on Standardization of Dry and Dried Produce (GE.2) and UNECE International Symposium on Nuts and Dried Fruit for a Sustainable Future is held in Geneva, Switzerland.